It seems harmless enough, but jump ahead 100 years to 2010 and cash strapped states are now targeting motorcyclists. Huh? That’s correct. The National Highway Traffic Safety Administration (NHTSA) is offering federal funds to expand the practice of creating motorcycle-only checkpoints by law enforcement agencies. Specifically it’s called the “Motorcycle Law Enforcement Demonstration Grant” (DTNH22-10-R-00386). Initially started in New York State, the process involves setting-up checkpoints where only motorcycles are pulled over. 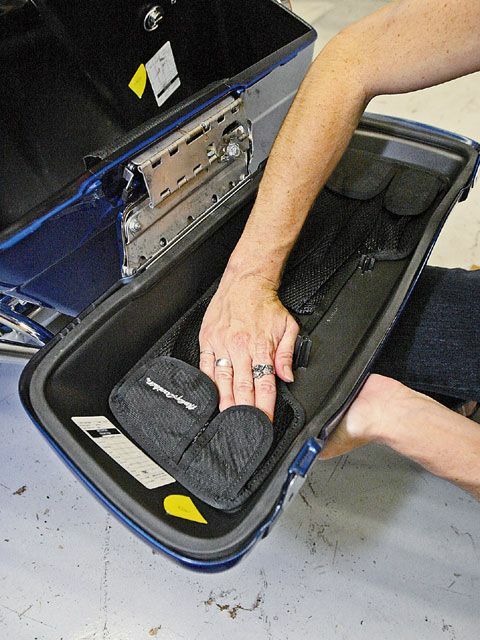 Law enforcement officers then check for U.S. DOT-compliant helmets, legal exhaust systems, and compliance with licensing, registration and inspection regulations. The NHTSA program would also collect information on high-motorcycle-crash-incident areas and citations would be issued for any violations discovered. 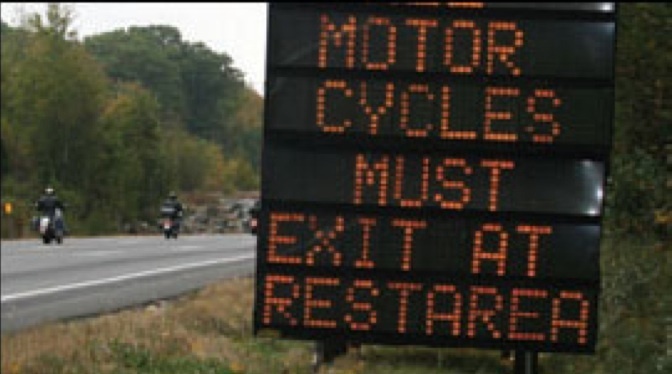 Law enforcement officials in New York have defended the program as a safety measure to decrease motorcycle crashes, injuries and fatalities – the extra public $$ is just a bonus – yet there is no proof of its effectiveness. But wait… there’s more. The NHTSA is now seeking up to five other law enforcement agencies to participate in this practice and is offering from $70,000 to $350,000 in federal funding. I wonder how long until one of the states in the northwest opts in? Basically our freedom to ride is under attack because of Federally funded discriminatory motorcycle checkpoint stops that don’t require any probable cause other than riding a motorcycle! 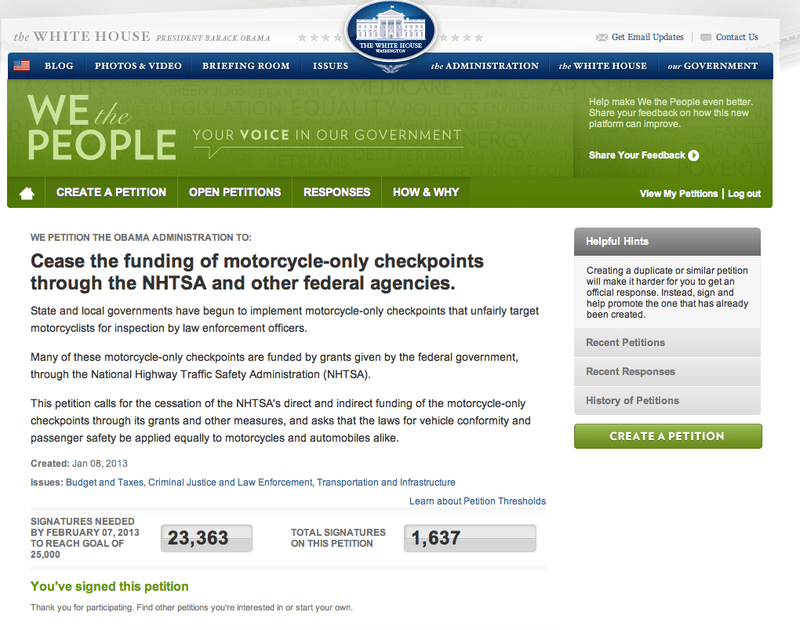 As of July 2010, no NHTSA awards have been awarded, but you can contact your state senators and representatives and complain that the NHTSA is using our tax dollars to fund a program that targets bikers. Unlike Arizona where the law doesn’t specify a type of person, but “may” result in racial profiling, in this case the target is defined and profiling would be, in fact, it’s clearly a part of the program. It may be unconstitutional and at minimum is a waste of our tax dollars. If you prefer the AMA has developed an online email/letter to Administrator Strickland urging him to suspend the grant program until profiling questions have been addressed. Photo courtesy of NY Police.